Off Week for the shop. Come back next week to see the new stamps! 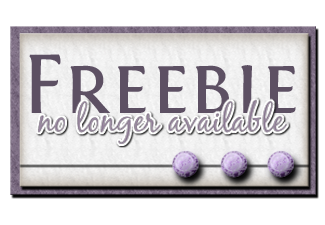 Last week's freebie has been moved to the "freebies forever" page (link at top of page) so that it may continue to be useful. What a lovely sentiment!!! Thanks for sharing Sara. Thanks so much! Beautiful sentiment!